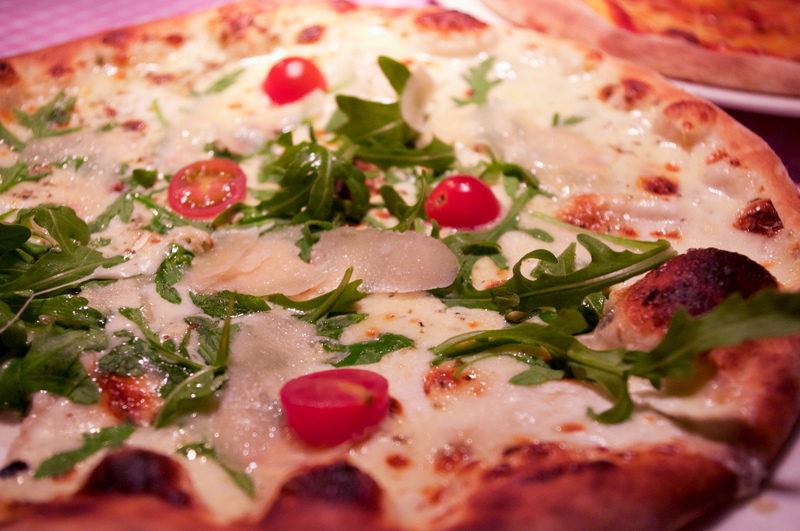 Okay we know what you're thinking—Neapolitan pizza in Paris? How good can it be? Located inside the design-y Philippe Starck hotel Mama Shelter in the 20th, this playful pizzeria is laid-back, witty, and totally affordable. Ambiance is fun and casual with a long communal table complete with a checkered table cloth. Cheeky menus featuring images pinup girls adorn the tables and the warm and friendly service matches the atmosphere perfectly. You're wood oven cooked pizza will run you between €8-12 and—although it's defiantly not Naples—it's very tasty. If you're feeling like something more substantial the Italian-French fusion restaurant on the other side of the room has a more extensive menu created by chef Alain Senderens—but it's really all about the pizza. You're likely to see the bar and patio area fill up in the evening with locals and international trend setters sipping on designer cocktails.